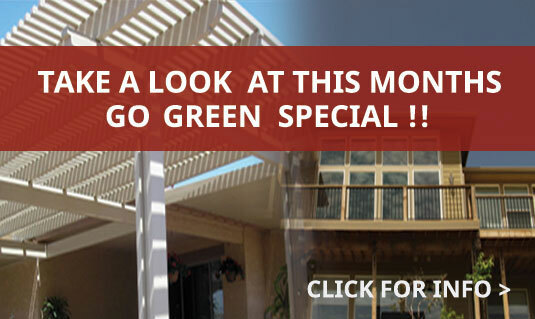 Idaho Home Exteriors offers both commercial and residential awning services. 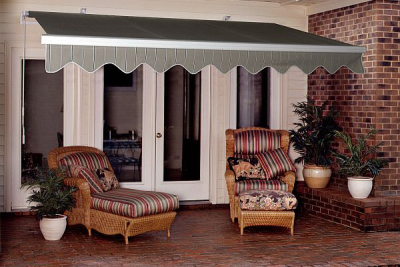 There are a variety of awning types ranging from metal awnings to retractable fabric awnings. Idaho Home Exteriors can help with any of your residential awning needs including sun sails, steel awnings, residential shades, patio covers and more. We can even provide custom patio covers for your specific needs. Retractable awnings are a great option for all seasons and can provide the proper shade to keep your house comfortable in the summer and let the sun in during the winter. We also provide commercial awnings like walkway covers, awnings with signage, patio enclosures, storefronts, and more. These awnings can be custom made and designed to fit your unique needs including sliding cable covers to create the perfect environment for outdoor dining. We are confident we can design and create the awning that will fit your needs. At Idaho Home Exteriors we cant wait to meet all your sun cover needs. Sun control plays a very important role in energy savings and the efficiency of our homes. Many homes in our region utilize “outdoor space” and/or “enclosures” as an integral part of our lifestyle. 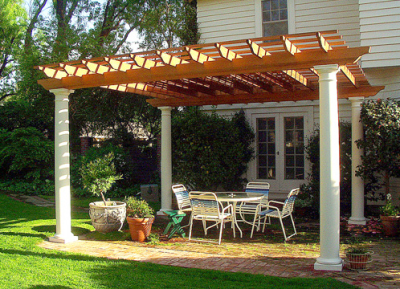 The European technologies have produced an array of shade devices that create comfort, operate easily, and save you money. Idaho Home Exteriors offers a complete line of sun control products incorporating these technologies with exclusive products from all over the world, produced here in the U.S.A.
We have a solution for every conceivable sun problem and can also make your patio a usable space during the winter months. Allow us to offer a free evaluation to help with your needs. 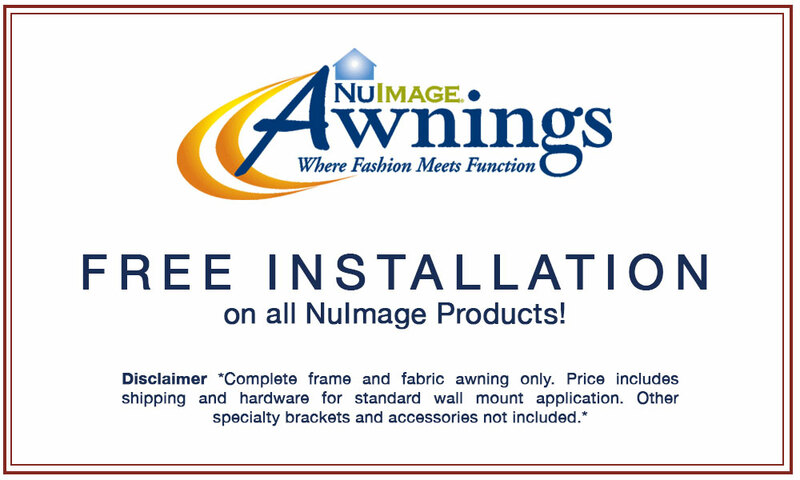 We proudly use Future Guard/ NuImage products. We carry Four Seasons Building products. 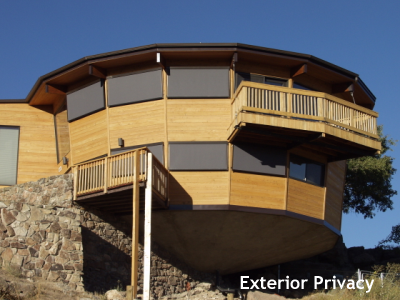 Idaho Home Exteriors sells and installs specially designed, interior-mounted or exterior-mounted shading systems that can completely block outdoor light or simply darken a room. Whether you desire total privacy for your bedroom of bath, or if you are looking to maximize your viewing enjoyment in your TV room, we can design a system to meet your unique needs. We proudly use Future Guard/ NuImage and PGT products.